INVESTOR/DEVELOPER SPECIAL! Bremen street needs no introduction, and after 30+ years of ownership this large 3 family is ready to be sold! 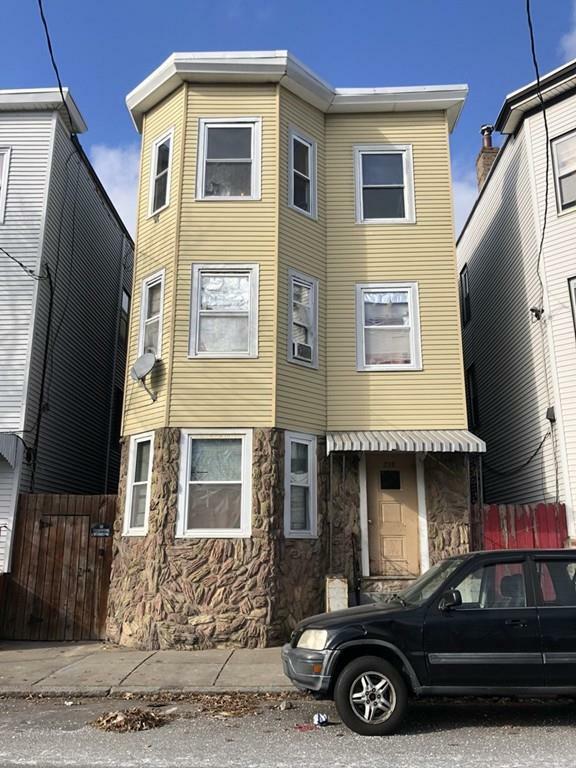 Perfect for investors looking to own a piece of Boston's hottest neighborhood, this 3 family has just under 3200 square feet with each unit measuring 1000 square feet. Listing courtesy of Morgan Franklin of Bulfinch Boston Realty, Inc.. Disclosures Property Most Likely Needs To Be Gutted And Restored. Listing provided courtesy of Morgan Franklin of Bulfinch Boston Realty, Inc..